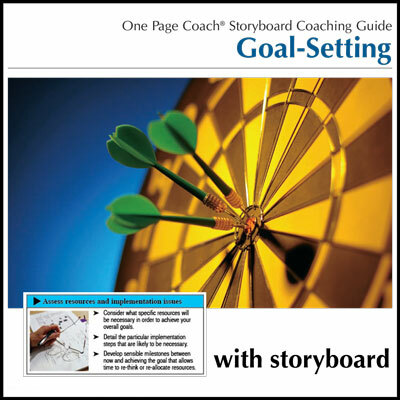 This storyboard will help you identify where you thrive and where you need to grow in your listening skills. 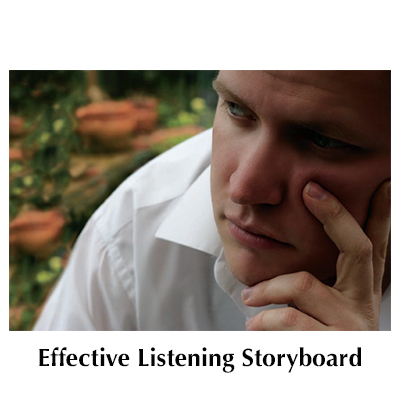 Effective listening skills are a vital part of the oral communication process. 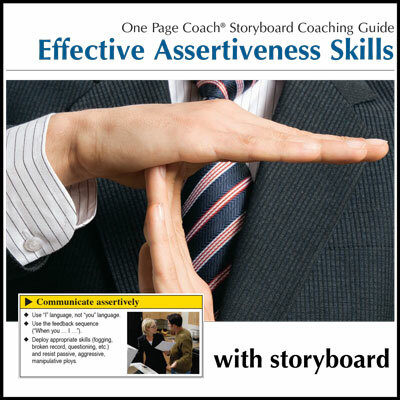 As an active listener, you learn to hear what people are really saying. But good listening requires energy – we hear the speaker, select information, interpret it and respond in just a few seconds. This requires focus and commitment if we are to hone our skills. 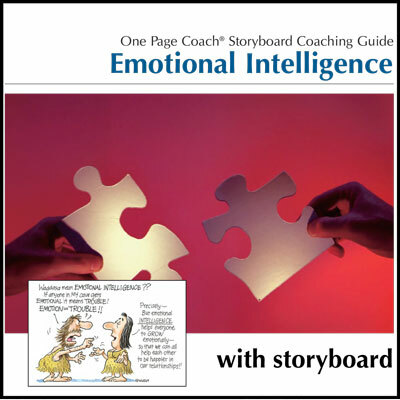 This storyboard will help you identify where you thrive and where you need to grow in your listening skills.